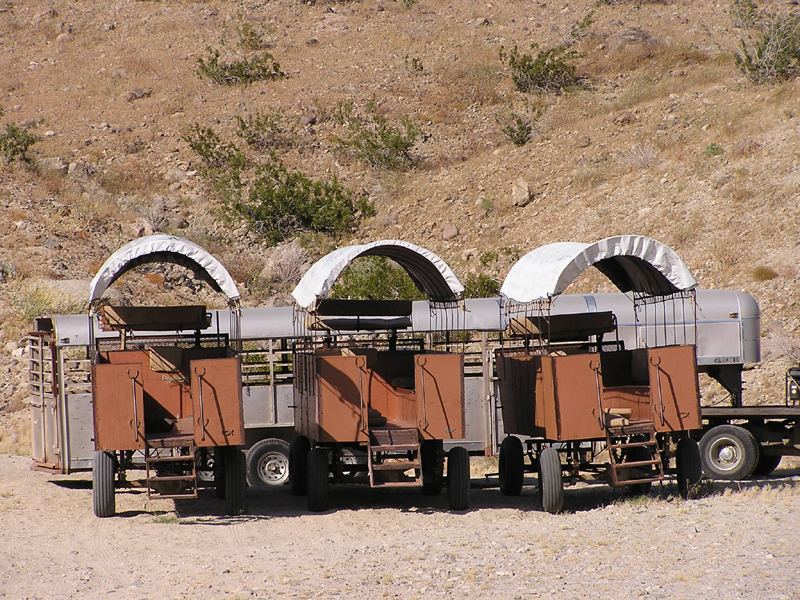 The property is located east of Palm Springs on Thousand Palms Road., 2.1 miles north of Ramon Road. 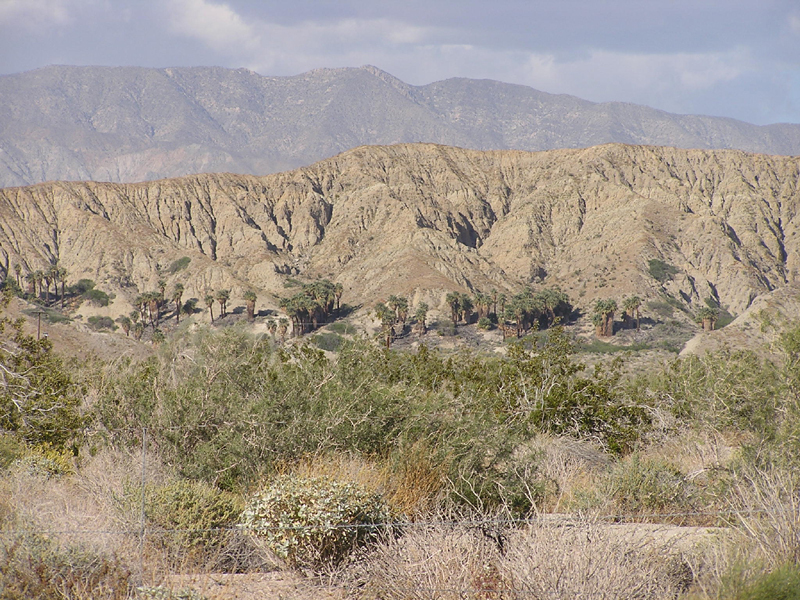 Native California fan palms thrive in many locations but rarely in such numbers as in the canyons of the Indio Hills. 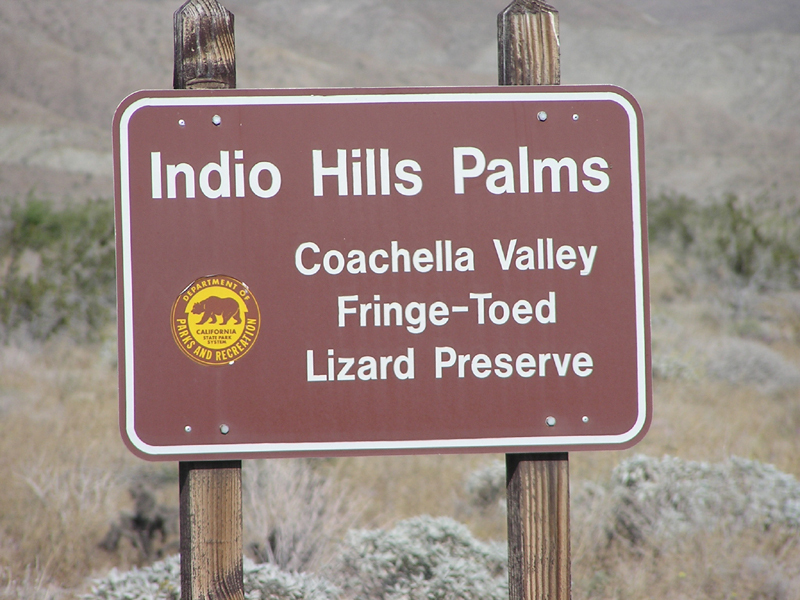 Here, along a line where the San Andreas fault captures groundwater that nurtures the palms, is a wild parkland which is part of the adjacent Coachella Valley Preserve. The park contains some fine palm groves that include Hidden, Pushawalla, Briska, Macomber and Horseshoe palms. 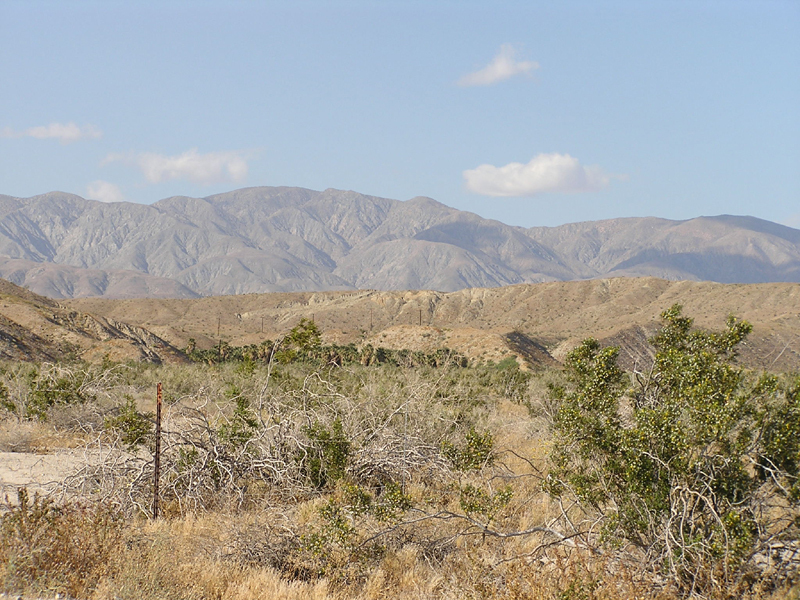 The nearest groves are relatively easy to reach from the trailhead and parking area 4-miles north of Indio. There are currently no marked access roads to the property. 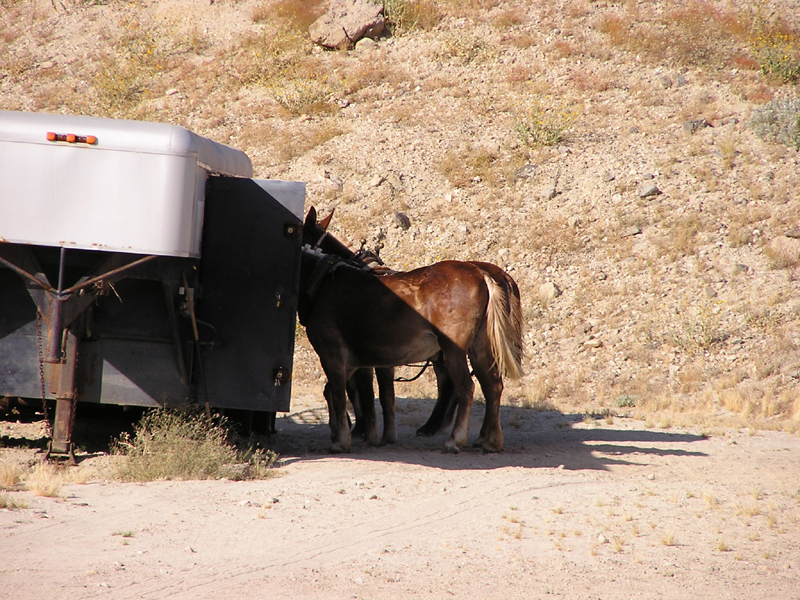 Please call the Salton Sea Sector Office (760) 393-3059 or Ranger Office (760) 393-3052 for information and directions.